Matt Damon shed some light on how the world of the Bourne trilogy has changed in the years since Jason Bourne has been MIA. Director Paul Greengrass is set to come back to the franchise along with Damon after sitting out The Bourne Legacy, starring Jeremy Renner. In an interview with Buzzfeed, Damon shed some light on how Greengrass and himself will be shaping Bourne 5’s world to correspond with real world events. Damon stated that the events surrounding Edward Snowden in 2013 have sparked various debates about civil liberties, the nature of democracy across different nations, and spying. In the interview with Buzzfeed, Damon stated that him and Greengrass always revisit the idea of making a new Bourne movie every year, but the necessary inspiration did not come to the actor-director duo until Snowden’s whistleblowing in 2013. The actor also stated that the film’s locations will represent the transformation democracy has undergone throughout the years. Damon stated the film begins in Greece, the birthplace of democracy, and then ends in Las Vegas. All of the news from the Buzzfeed interview sounds interesting, as Bourne movies starring Matt Damon and not named The Bourne Legacy rarely disappoint. Hopefully Tony Gilroy, who wrote the screenplay for The Bourne Identity, Supremacy and Ultimatum, returns as well, as the screenwriter has produced some well respected scripts for films such as Michael Clayton and State of Play, starring Ben Affleck and Russell Crowe. 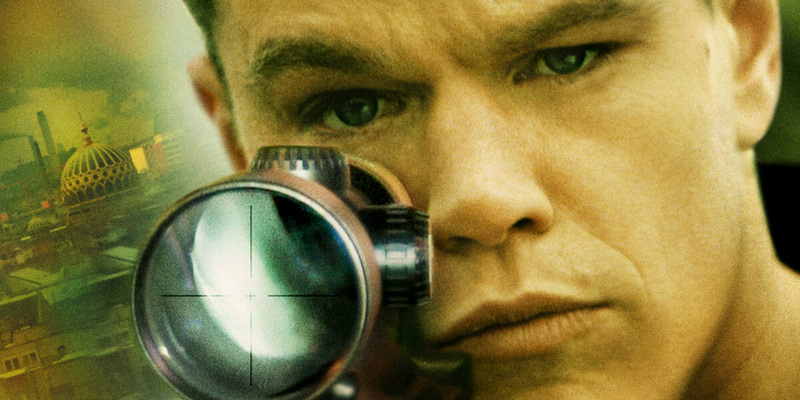 Bourne 5, which is scheduled to be released July 16, 2016, will star Matt Damon in the titular role, alongside Tommy Lee Jones, Alicia Vikander from Ex Machina, and Julia Stiles is set to reprise her role as CIA Agent Nicky Parsons.